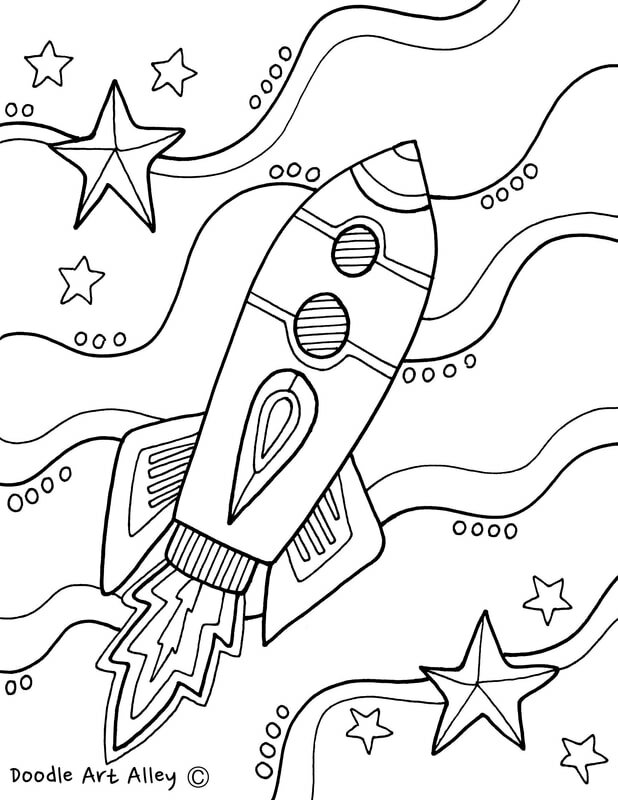 Lift off into outer space with these fun space inspired coloring pages. 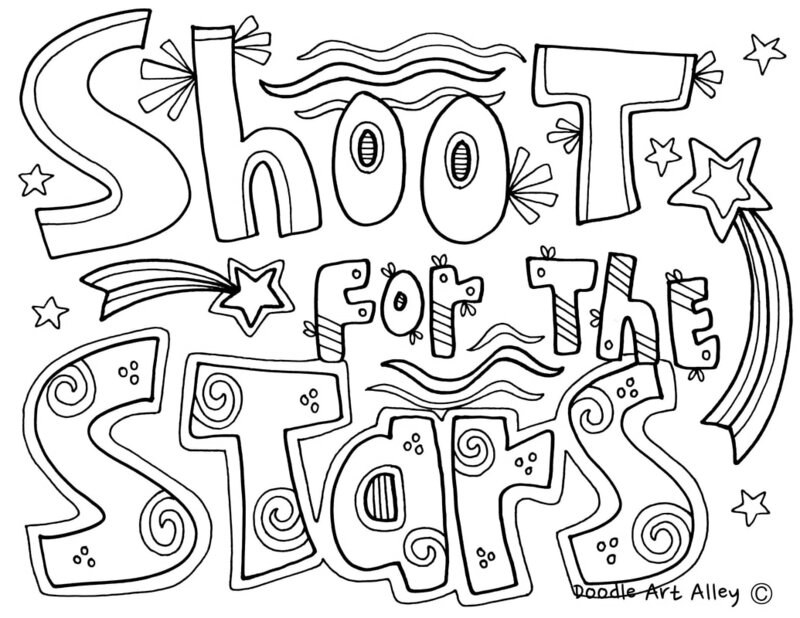 These are a great way to spruce up any bulletin board or hallway display. 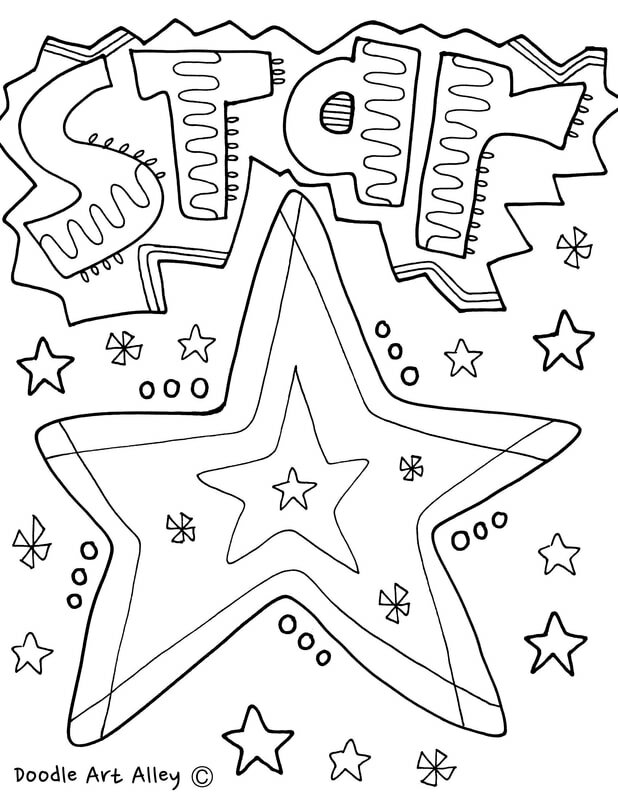 You can even get your students involved and give them all a coloring page to decorate. Share with your fellow teachers and school workers. Enjoy! 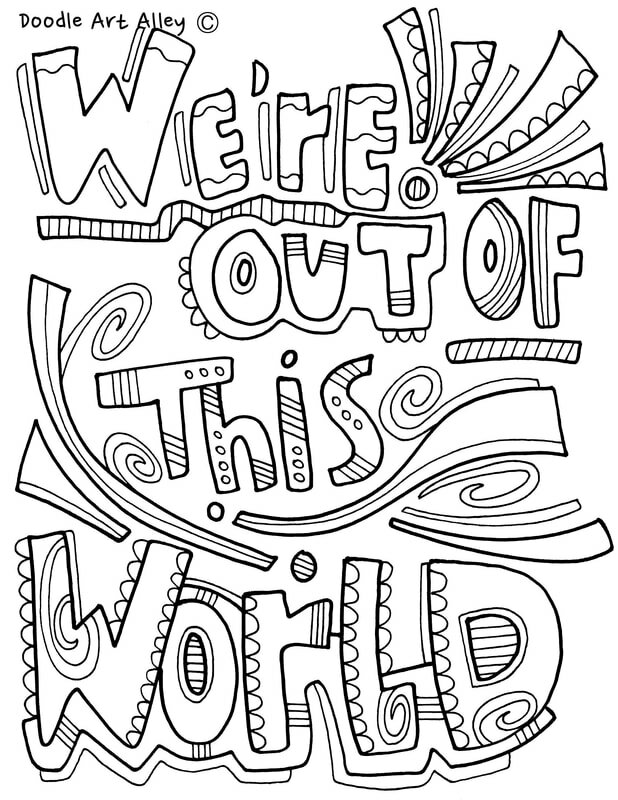 Check out the Solar System page for more space inspired designs.